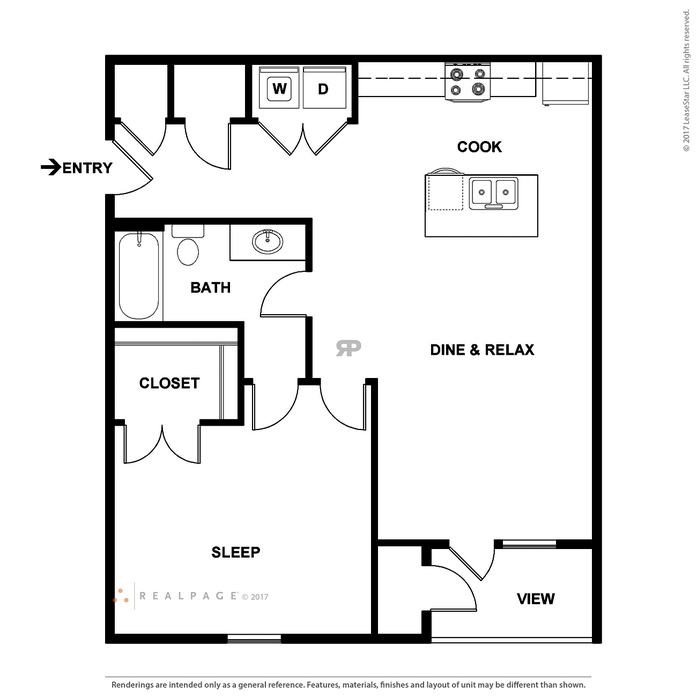 Our one bedroom floor plan comes fully equipped to give you everything you need. 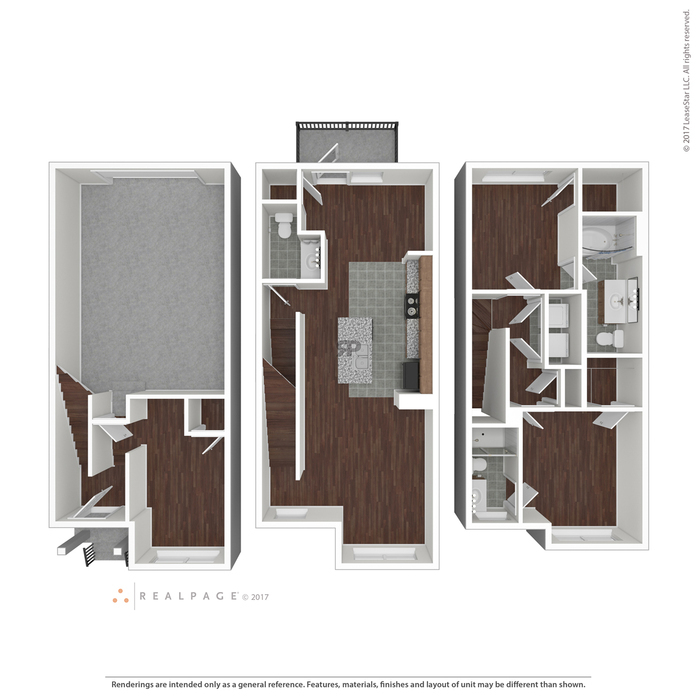 Our spacious gourmet bar-kitchens come with granite counter tops and designer pendant lighting. 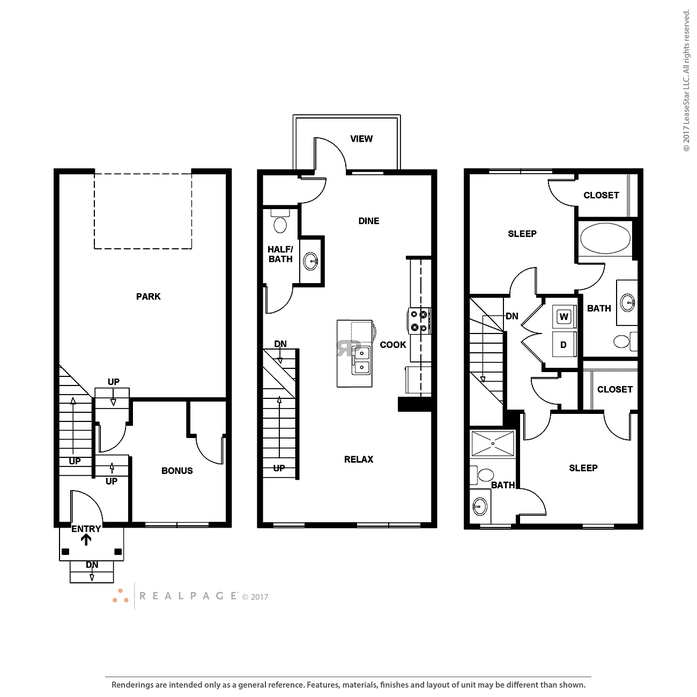 This open floor plan has nine-foot ceilings, and wood-like flooring that makes decorating an ease. Washers and dryers are included along with additional storage space on our relaxing patios. 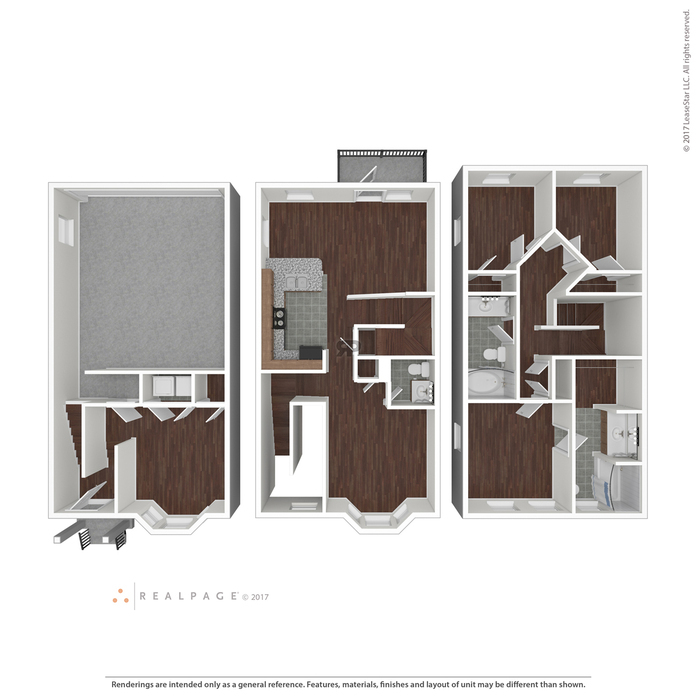 Our two-bedroom town home is an open floor plan with three levels. 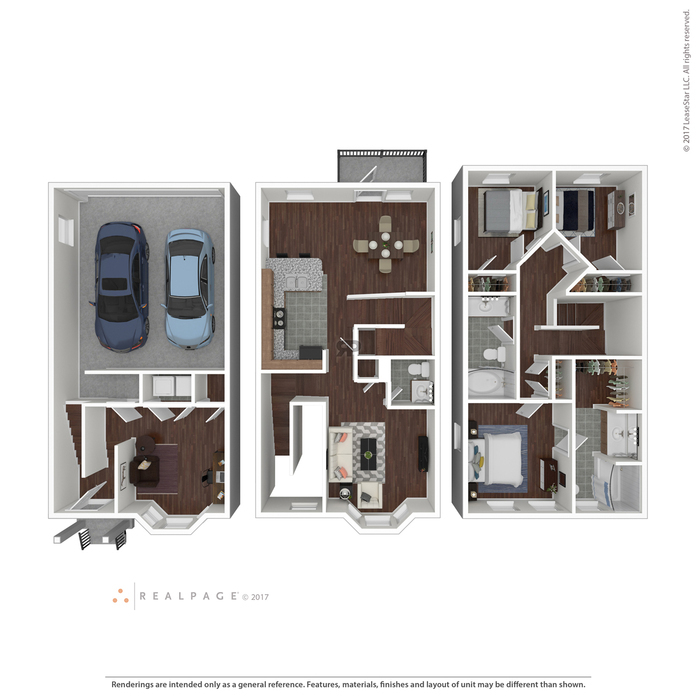 The floor plan includes a bonus room on the first floor that is perfect to arrange as a study or office space, and you have access to the attached garage. The kitchen features granite counter tops, designer pendant lighting and stainless-steel appliances. 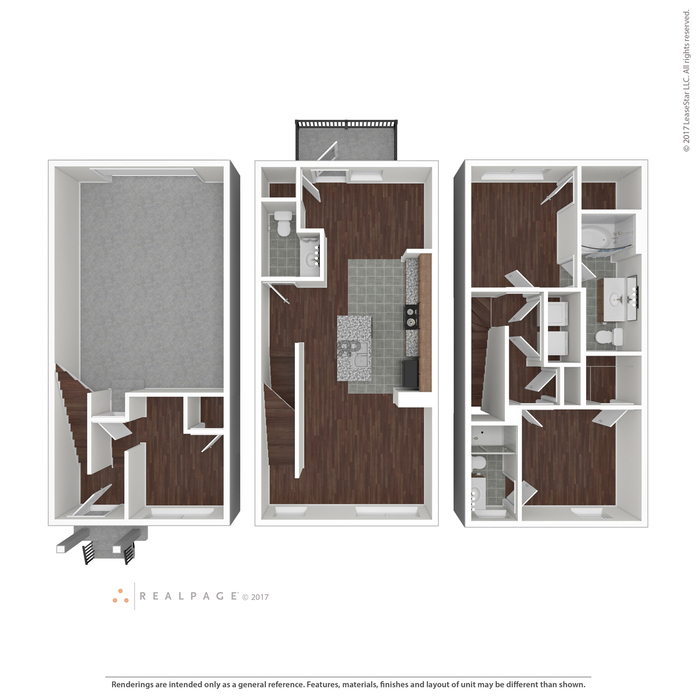 Our two-bedroom town home is an open floor plan with three levels. 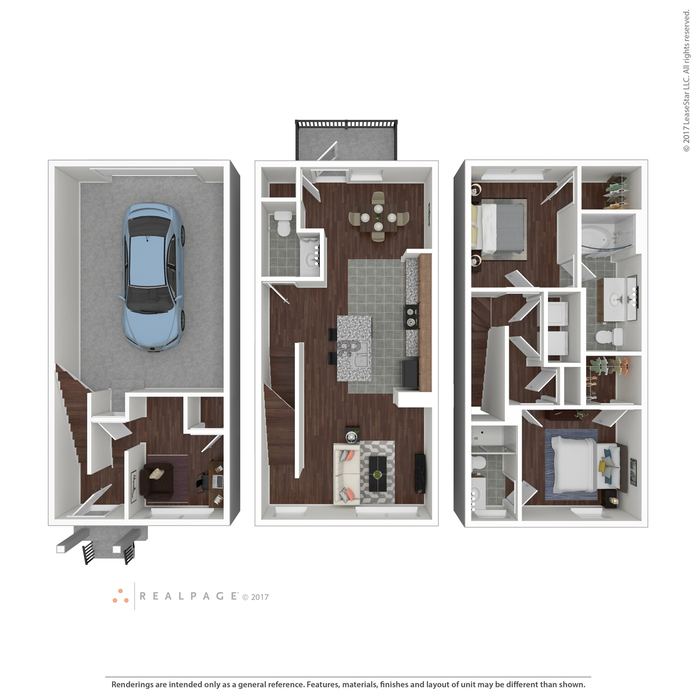 The floorplan includes a bonus room on the first floor that is perfect to arrange as a study or office space, and you have access to the attached garage. 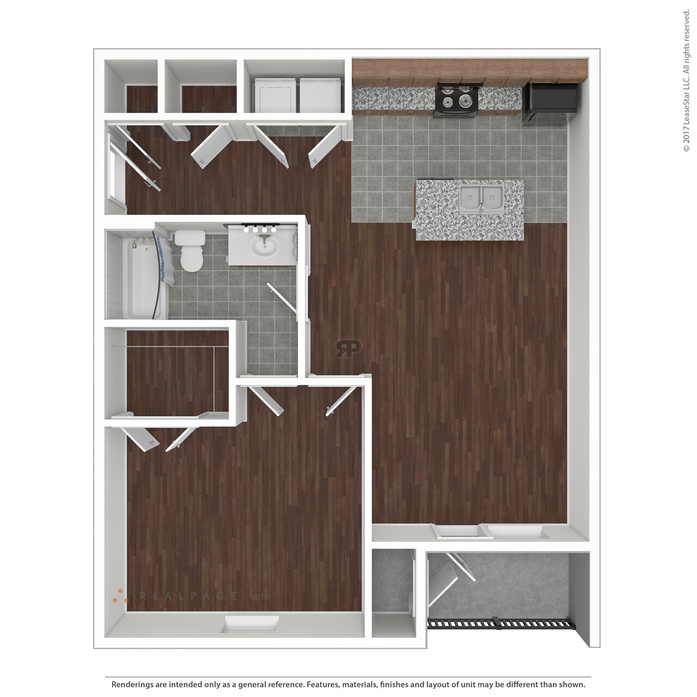 The kitchen features granite counter tops, designer pendant lighting and stainless-steel appliances. 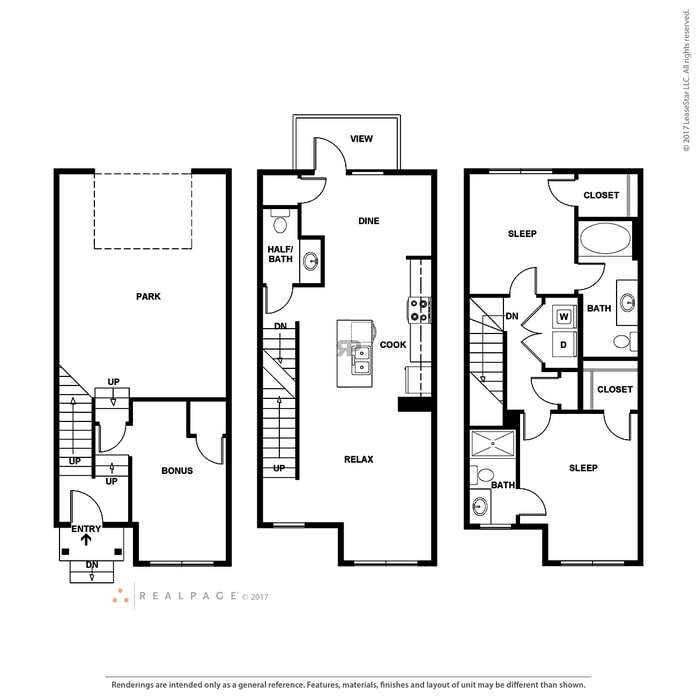 Our three-bedroom town home is the largest floorplan we offer. 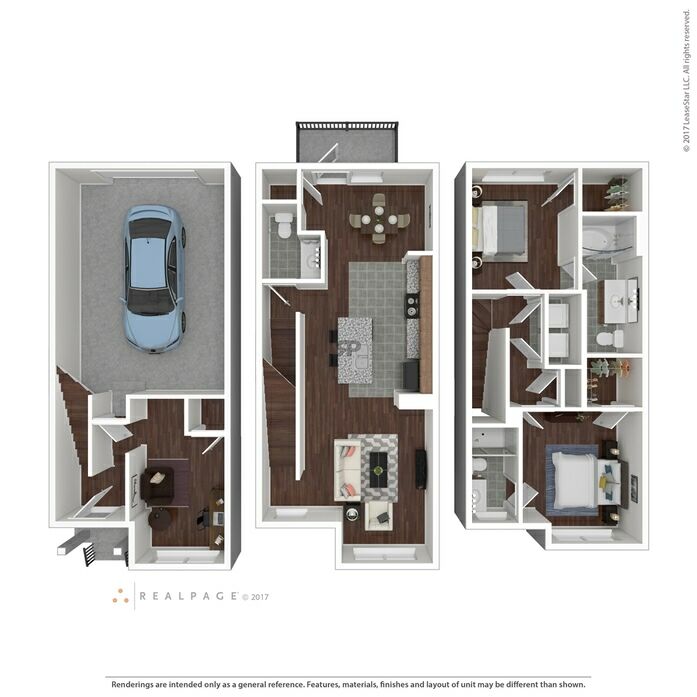 The spacious interior features granite kitchen counter tops, pendant lighting, expansive walk-in closets, and much more. 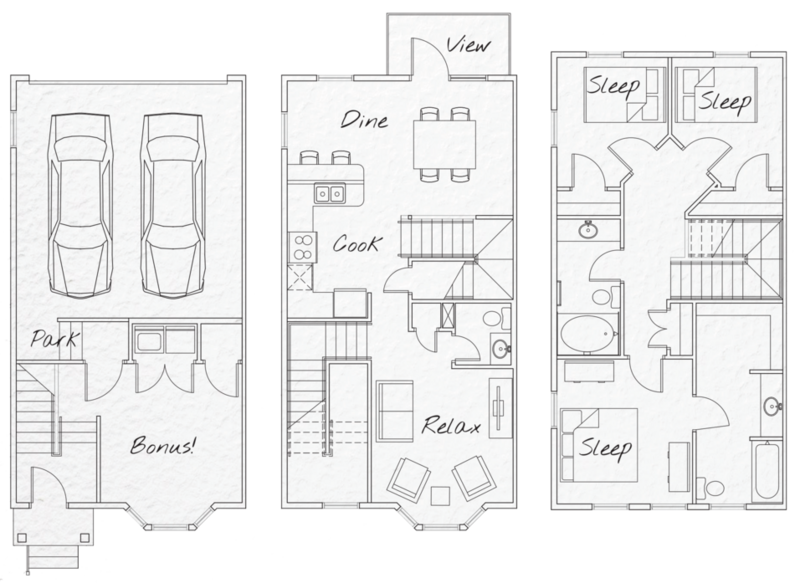 The first floor includes a bonus room and a two-car garage. 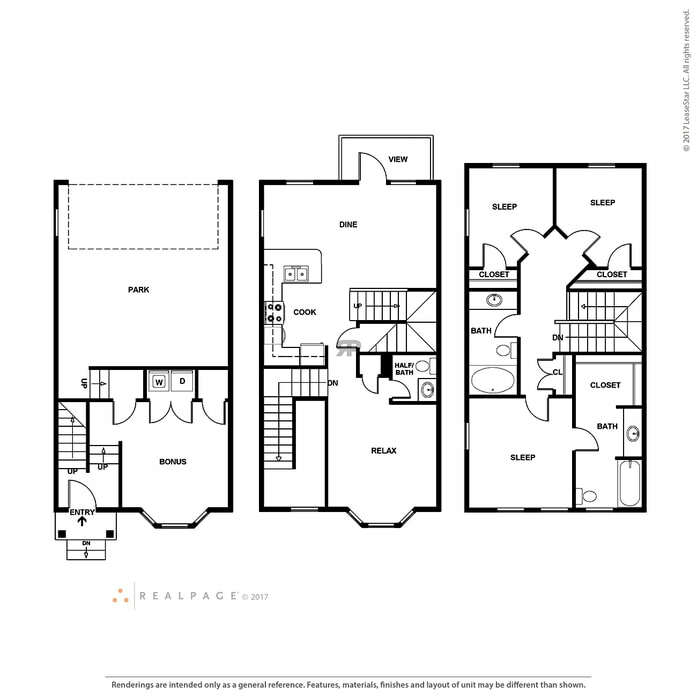 Gourmet kitchens with granite stone counter tops, stainless steel appliances and large islands perfect for entertaining. Luxurious bathrooms with clean lines and over-sized soaking tubs. Expansive closet space. Wood-style flooring. 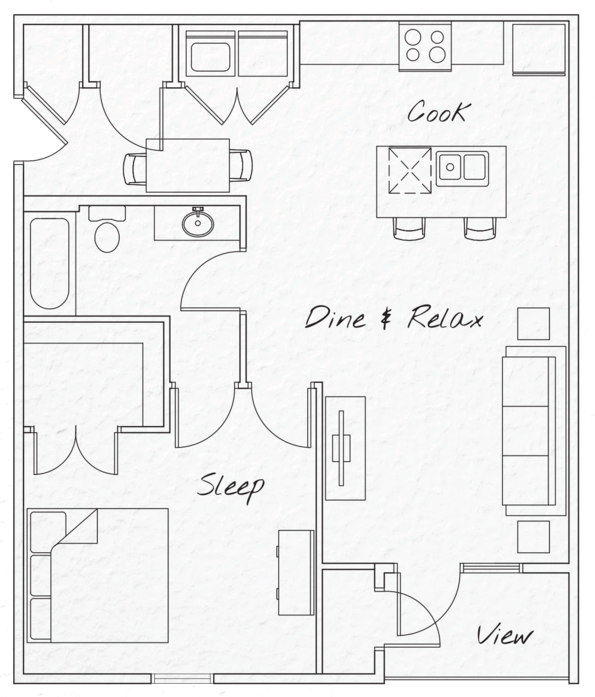 At The Reserve at Quail North Apartments, luxury is built in, and comes standard in any of our one, two or three bedroom apartments. We have the details covered, all the way down to our satin nickel fixtures and designer pendant lighting. 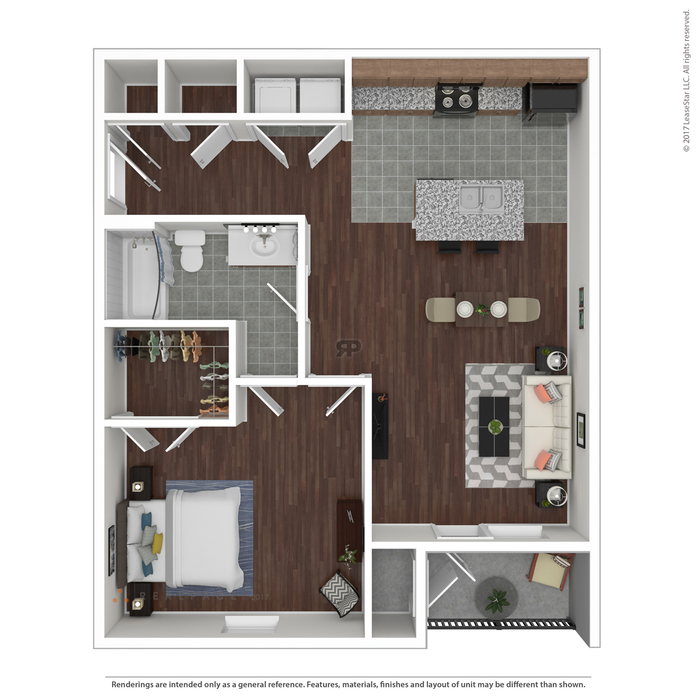 Natural lighting is abundant in all of our floor plans due to our large and plentiful windows. 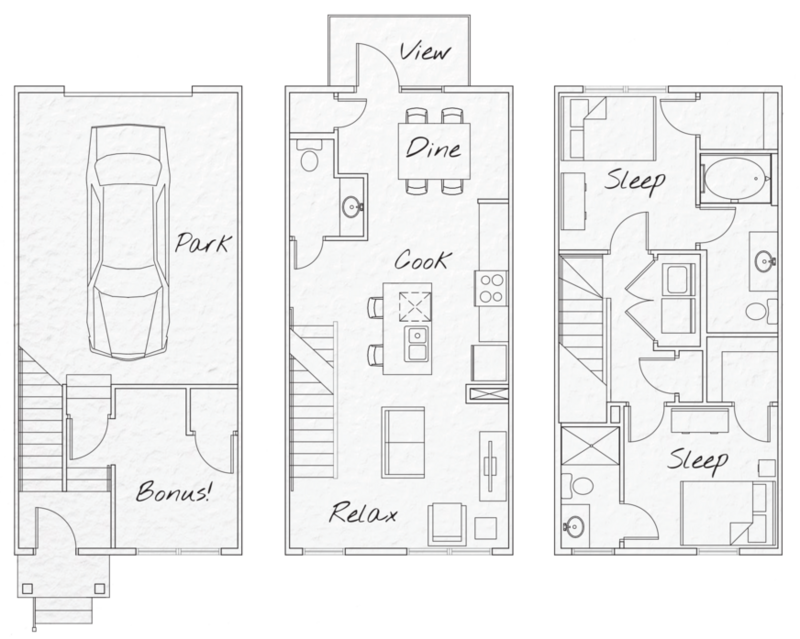 Enjoy the convenience you desire with our included washers and dryers and attached garages.